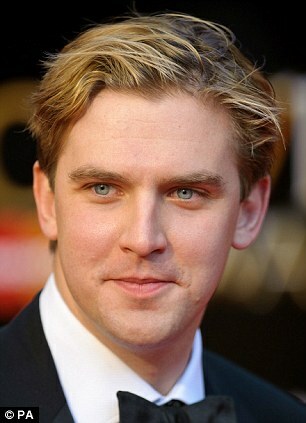 Actor Dan Stevens has erased all traces of his former character as he unveiled his dramatic transformation at an event in New York at the weekend. 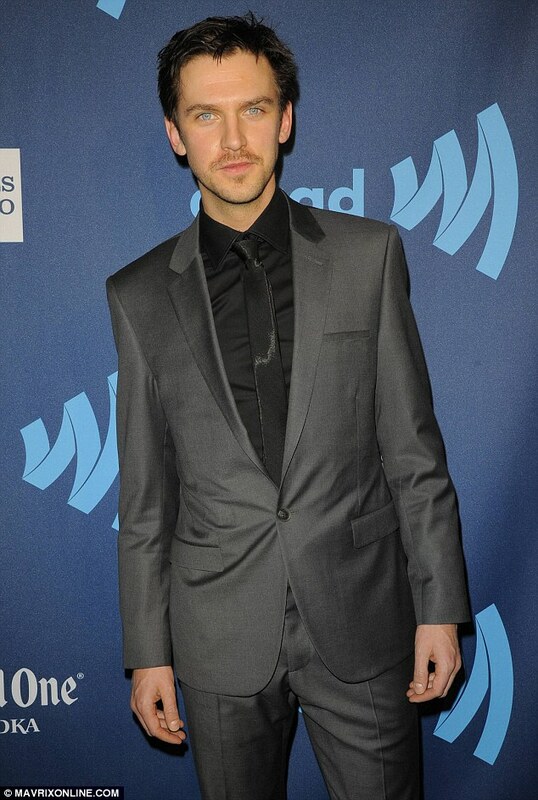 Stevens, 30, showed off his slimmed down figure and dark hair colour while attending the GLAAD Awards event on Saturday. 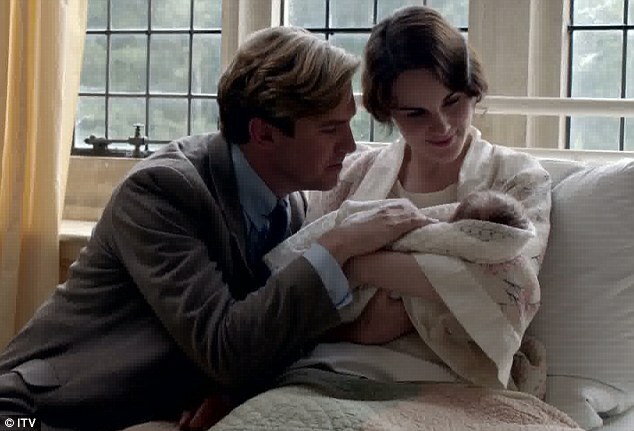 The 30-year-old Downton Abbey actor has undergone something of a transformation since leaving the hit show. Croydon-born Dan is now working on the new film A Walk Among the Tombstones with Liam Neeson and will go straight onto The Fifth Estate with Benedict Cumberbatch. Since leaving the ITV period drama, Dan has been concentrating on his theatre career, and is recently starred alongside Jessica Chastain in The Heiress on Broadway. He told Phoenix magazine that making the move from television back to the stage has been more than a little exciting.